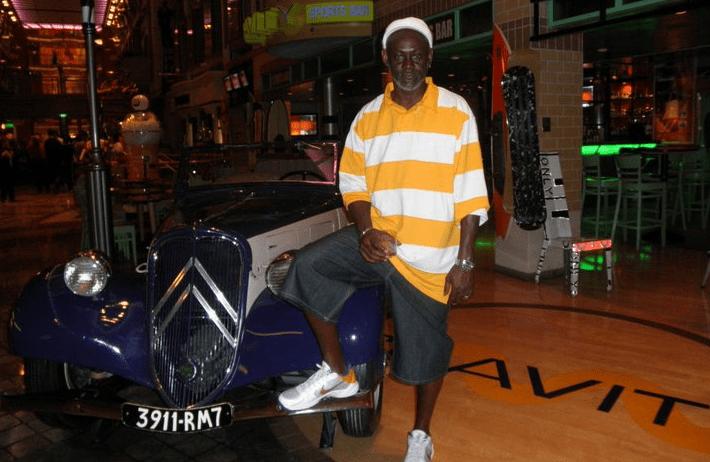 DOPE RIDE: Ashley Warner, 54, of Road Town, Tortola British Virgin Islands admitted in federal court that he was a coke dealer today. CHARLOTTE AMALIE – A British Virgin Islander admitted in federal court today to trying to smuggle about 22 pounds of cocaine in coolers through St. Thomas. Ashley Warner, 54, of Tortola, pleaded guilty in U.S. District Court before District Court Judge Curtis Gomez, to conspiracy and possession of cocaine with the intent to distribute, United States Attorney Gretchen C.F. Shappert said. Sentencing is set for December 6, 2018, according to Shappert. According to court documents, Warner was stopped by U.S. Customs and Border Protection (CBP) officers at the Cyril E. King International Airport after it was discovered that Warner was attempting to smuggle 10 kilograms of cocaine through the airport to the U.S. mainland in coolers. The white powdery substance discovered inside the coolers, tested positive for cocaine and weighed approximately 10 kilograms. Warner faces a sentence of not less than 10 years or more than life and a fine of $10,000,000.00. The case was investigated by the Homeland Security Investigations (HSI) and U.S. Customs and Border Protection (CBP).